Let's bring back the summer feels with these refreshing and vibrant Frappuccino blended beverages from Starbucks! 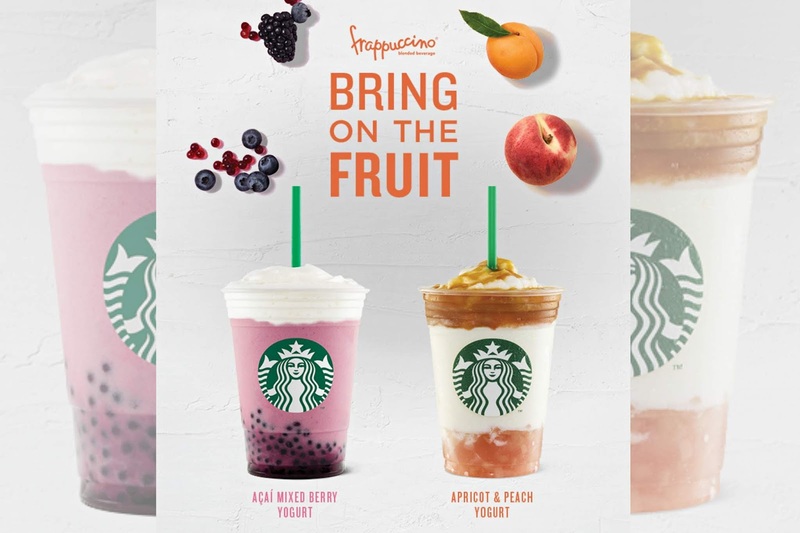 Starting July 24, enjoy these fruit-forward beverages featuring light, tangy yogurt, peach jelly, juicy apricots, and mixed berries that will definitely leave you sipping endlessly! 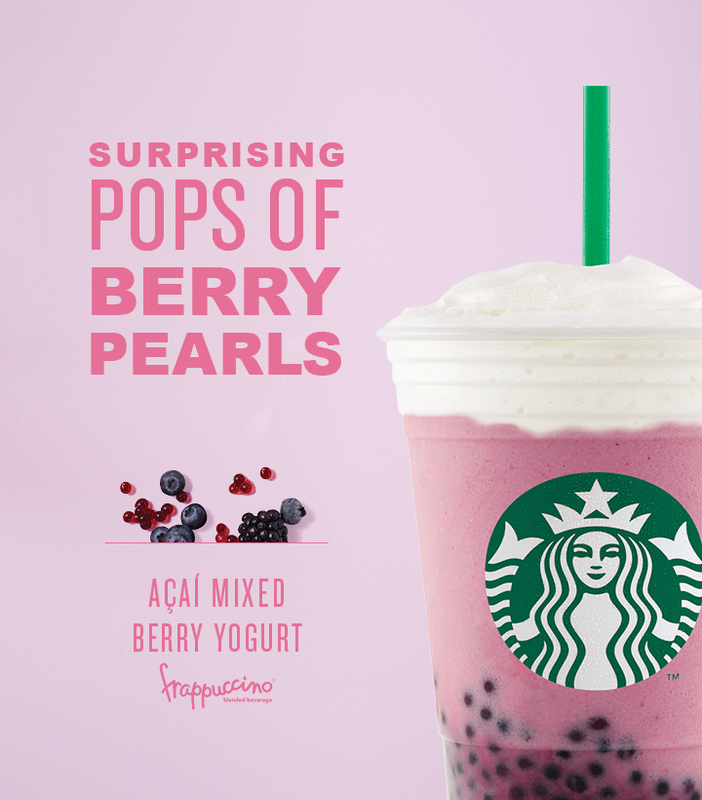 The Acai Mixed Berry Yogurt Frappuccino® brings together the tanginess of the acai berry with cooling yogurt and juicy mixed berry pearls. The beverage is topped with milk foam for a light finishing touch. 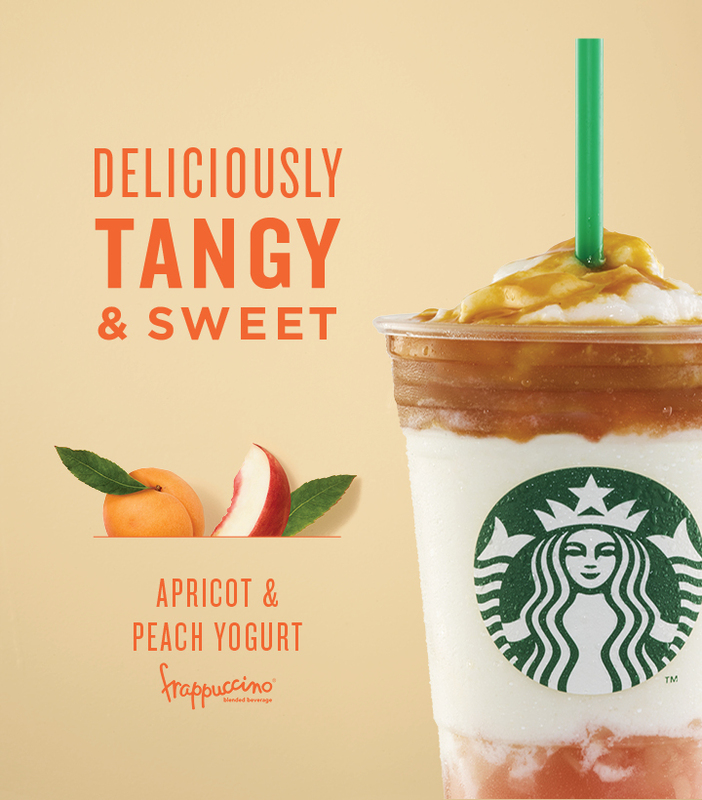 Starting with a layer of aromatic peach jelly and real white peach bits, the Apricot and Peach Yogurt Frappuccino® is layered with a tangy yogurt blend and a topped with apricot sauce. 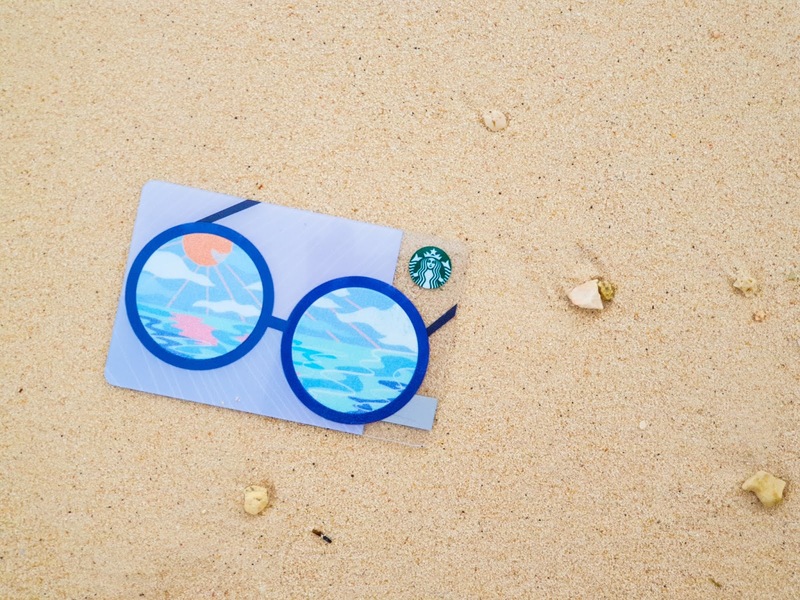 Dive into summer nostalgia with the new Summer Shades Card. Available for an initial activation amount of ₱300 per card with a purchase limit of up to two (2) Summer Shades Cards per customer, per day. Available in all stores starting July 24, 2018.